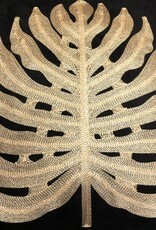 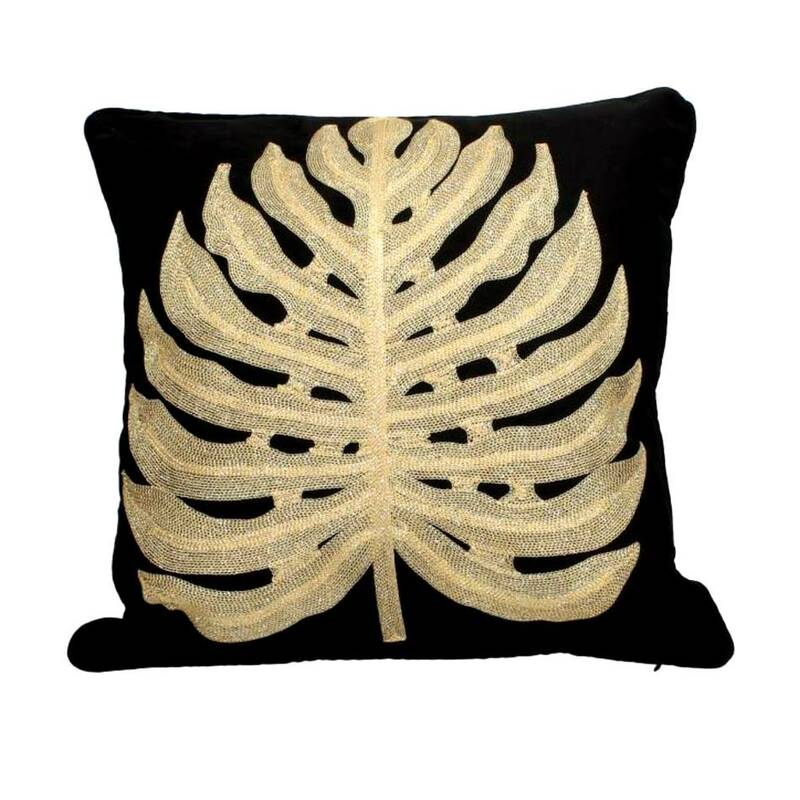 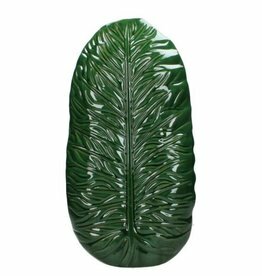 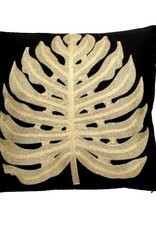 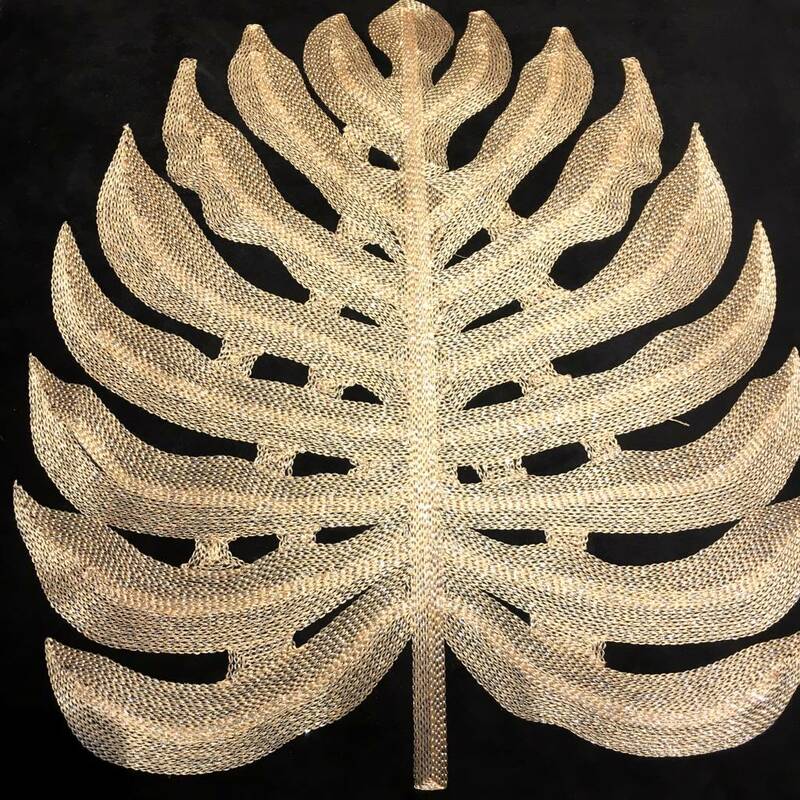 Black cushion with monstera leaf embroidery in gold. 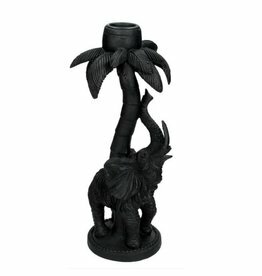 With black piping and comes with inner cushion. 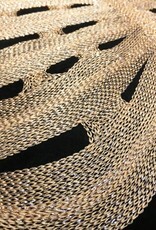 The black fabric looks and feels like suede. 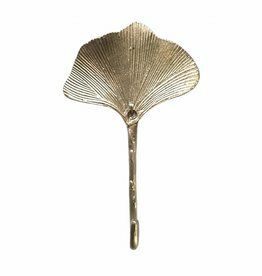 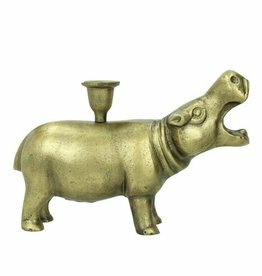 Metal gold ginko coat hook. 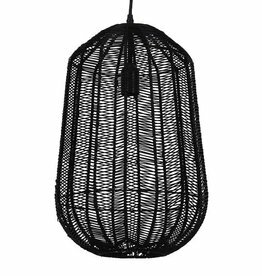 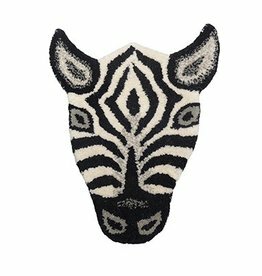 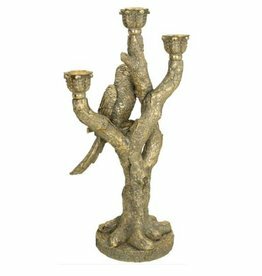 Shop more wall decoration and gifts online or our designshop in Amsterdam.